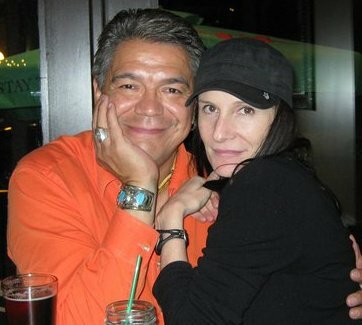 Lorne Cardinal and writer/comedian gf Monique Hurteau are looking forward to hanging out and sampling some premium vino at next month’s Osoyoos Celebrity Wine Festival. Other celebs in attendance include Jason Priestley, Oscar Lopez, George Canyon and Aaron Pritchett. This entry was posted in All, Appearances and tagged Aaron Pritchett, actor, celebs, comedian, dhz media, director, George Canyon, Jason Priestley, music and wine pairing, oscar lopez, osoyoos, osoyoos celebrity wine festival, vino, wine festival, wine pairing. Bookmark the permalink.